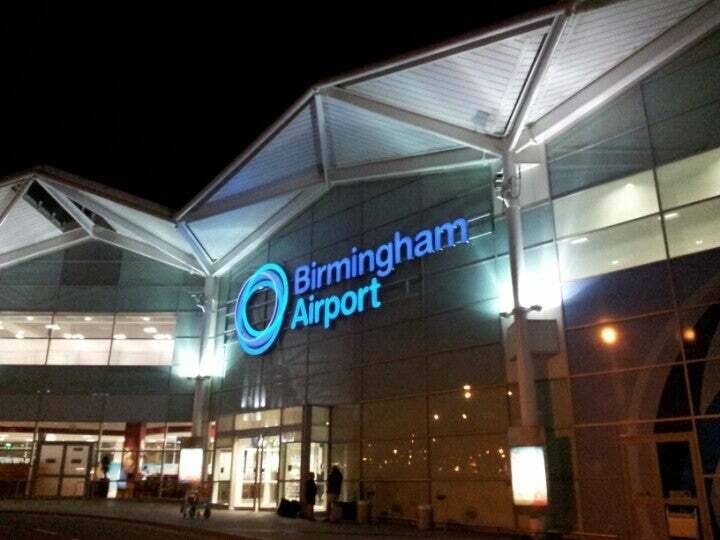 Birmingham Airport has over 140 direct worldwide destinations, handles over 9 million passengers each year and is located in the heart of England! Birmingham International Airport is major airport located in Birmingham, Warwickshire, England, United Kingdom and serves domestic and international flights to 350 different destinations, connecting Birmingham, Warwickshire, England with Europe, Africa, Asia, North America and South America. The most popular destinations to fly to from Airport are Amsterdam, Frankfurt am Main, Charles de Gaulle Airport, Glasgow and Belfast / Harbour . The longest flight you can take is to Cancun International Airport (10:28 hours) . Carriers such as FlyBE, Thomson Airways and Ryanair have regular flights to and from Airport.